The Bluefield Beavers would go on to win their fifth state football championship, defeating the favorited South Charleston Black Eagles by 20-7. A major contributor towards the win was Don Jackson, a Beaver halfback who scored the first touchdown of that day’s game. 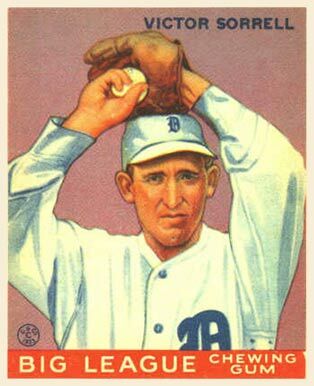 He would later receive the 1975-1976 Stubby Currence Award. Don Jackson kindly shared his story from that era. 1975 Bluefield Beaver State Champions. Photo by Melvin Grubb. Throughout the region Stubby Currence covered, southern West Virginia and southwest Virginia, most of the high schools bear the name of the town. 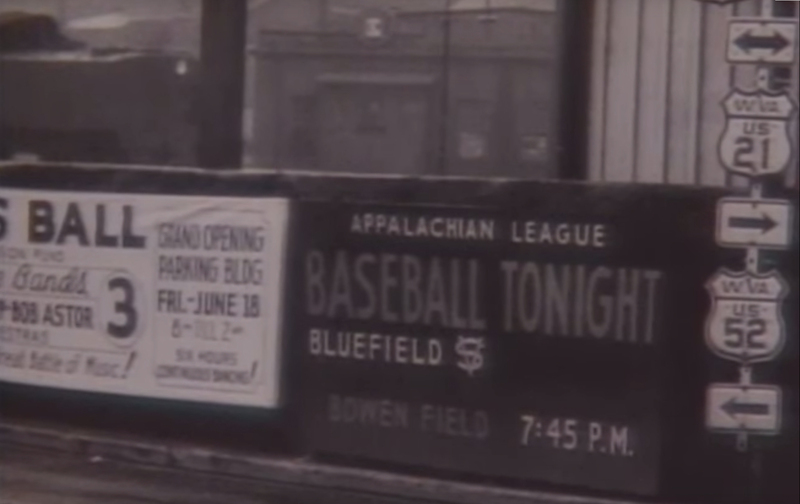 Accordingly, the community of Bluefield closely identified with Bluefield High School athletics, similar to thousands of small cities and towns across America where local pride is measured against neighboring communities largely by its win-loss record. In Bluefield, this was particularly true of football. 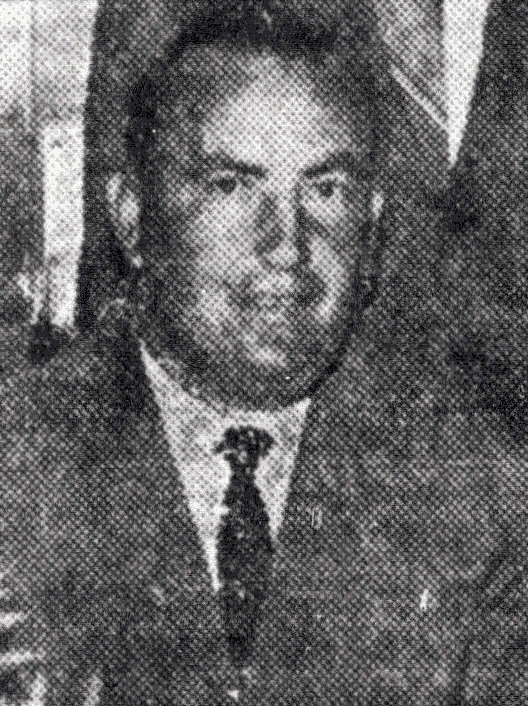 Coach Merrill Gainer came to Bluefield in 1959 and proceeded to win four state championships from 1959 to 1967 with an overall record of 87-6-1. His assistant and my eventual coach, John Chmara, took over the program in 1968. 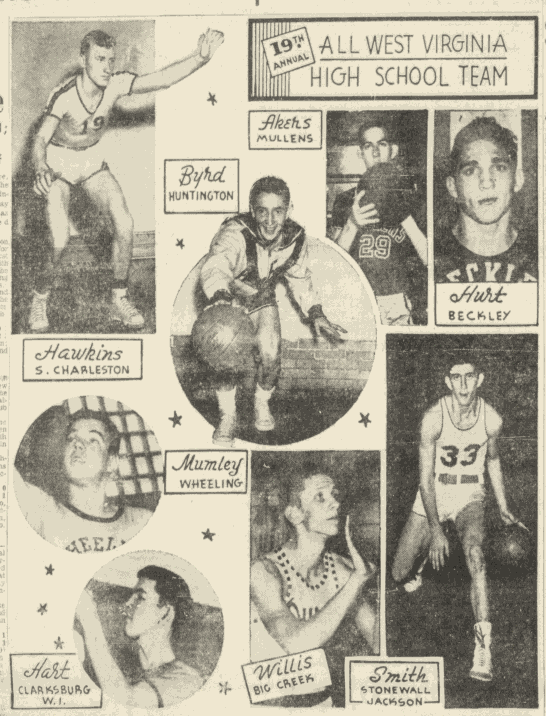 The 1968 team finished 9-0 but did not win the state championship since Bluefield ended the regular season ranked #3 in the state and only the top 2 teams made the postseason in those days. 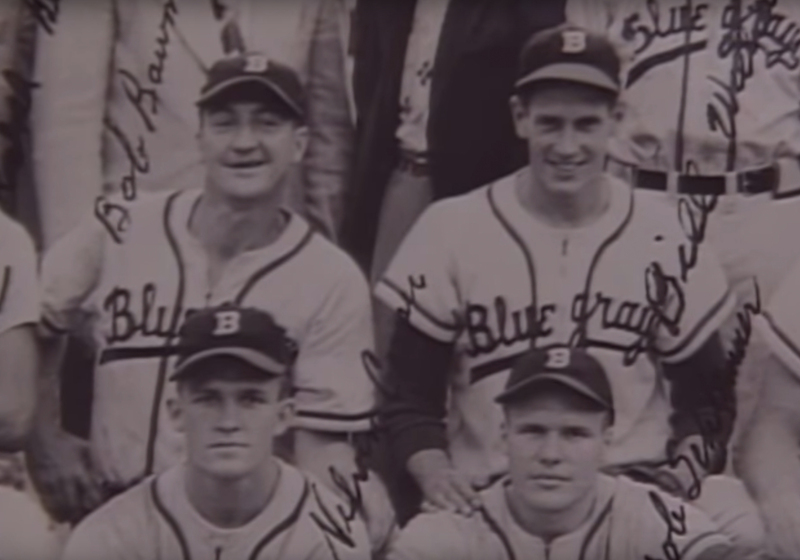 Although Coach Chmara did not replicate the record of Coach Gainer, his 1969-1972 teams averaged 8 wins per season and Bluefield made the playoffs in 1972 when the postseason was expanded to the top 4 teams. 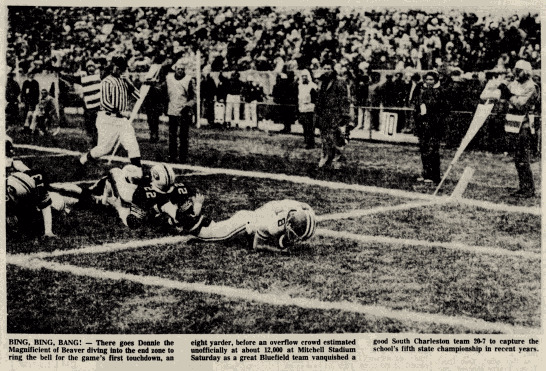 The 1972 team lost the semifinal playoff game in overtime by 2 points but the bulk of the players were returning for the 1973 season, my first year as a sophomore at Bluefield High. With lofty expectations, the 1973 team started the year 5-0 and then unexpectedly stumbled the second half of the season to finish with a 6-4 record including 3 straight losses to end the season. The 1973 team was loaded with seniors, and we sophomores rarely saw any game action. We faced the 1974 season with a great deal of uncertainty. We probably had 70 players at the first preseason practice on August 1, 1974. By the time the season started, we were down to about 35 including just 4 seniors. 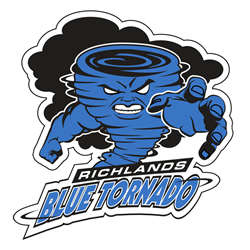 The preseason practices were especially tough that year as the coaching staff was determined to avoid a repeat of the finish of the prior season. Fielding a team of inexperienced juniors, we started the 1974 season 0-3. We had now lost 6 games in a row. That equaled the total number of losses from 1959 to 1968. I guess people in Bluefield were wondering if the dynasty had ended. However, Coach Chmara understood he had a young team. He and the rest of the coaching staff worked even harder to prepare us for the rest of the season. Stubby Currence continued to write articles expressing his belief that our young team would turn it around … and we did. We won 6 of our last 7 games to finish our second straight season with a 6-4 record. However, the 6-4 record in 1974 felt dramatically different than it did in 1973. We now had a team full of returning seniors for the 1975 season. Discipline represented the foundation of Coach Chmara’s coaching style. I think most players would say “extreme discipline”. Everything in our locker room had to be in its correct place…locker chairs, locker keys, shoes, equipment, even the soap in the shower…or we were given “six-thirties” meaning we had to come to school at 6:30 am to run. Practices started at 8:27 am or 3:27 pm and the coaching staff would walk into the film room where we gathered prior to practice precisely on time. If you came into the room after the coaches, you were given a six-thirty. We reported to the school 7 days per week during the season. On Saturdays after a Friday night game, we had to wax any opponent marks off our helmets and shine our game cleats until they passed inspection. Inspection included searching for tiny specks of dirt or grass anywhere on our cleats. Every question was answered with “sir.” It seemed almost too burdensome at times, but there was no question about who was in charge and what was expected of us. Coach Chmara believed you had to practice with precision in order to execute with precision in a game. We would run the same play over and over repetitively during practice until he was satisfied every player knew exactly what he was supposed to do. He would say that every play is designed to score a touchdown if it is executed perfectly. Then, at film sessions on Sundays after our game, he would point out the reason or reasons each play was not executed perfectly and who was responsible. The obsession with precision even extended to our pre-game warmup. We would practice our pre-game exercises the day before each game, and again on the afternoon of the game, until everyone was counting, clapping and slapping thigh pads in unison. The intent was to “send a message” to our opponents even before the opening kickoff that we were fully prepared. Coach Chmara often said, “a chain is only as strong as its weakest link…don’t be the weak link.” He usually said this during practice to the player who had messed up an assignment. Accordingly, we developed a sense of the importance of teamwork early and often. Each player wanted all the other players to be as good as possible in order to field a strong team. That attitude resulted in strong support for each other both on and off the field. 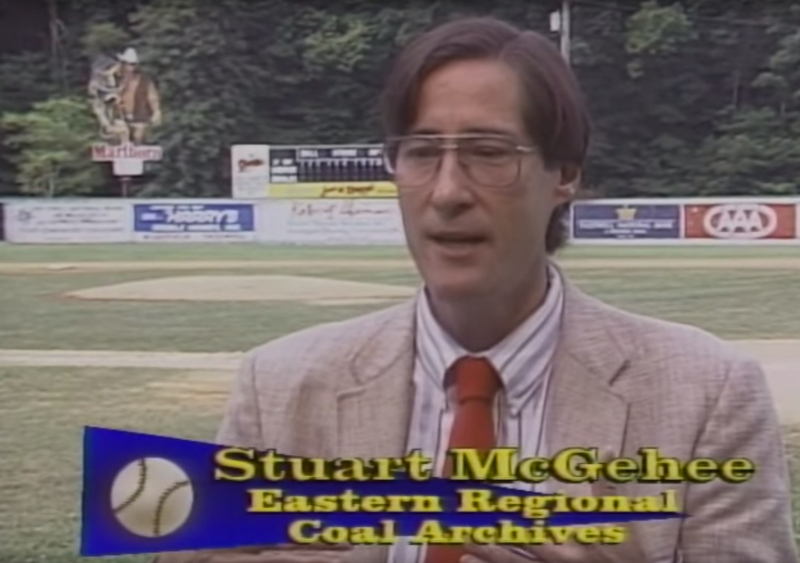 Stubby Currence provided media coverage and enthusiastic support for the teams and players in our region. 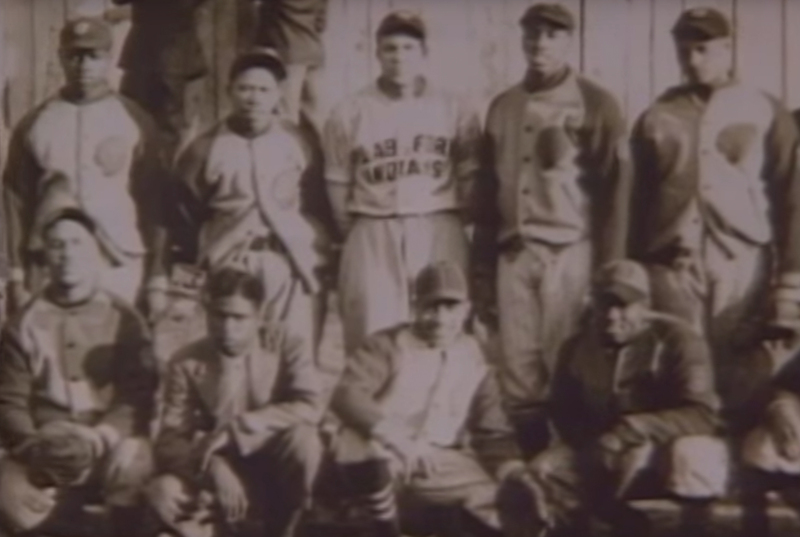 The majority of sports writers were located in Charleston and their bias for players in that area were evident. I believe Stubby personally ensured players in our region were fairly considered in statewide awards such as all-state teams. Stubby also helped generate interest from colleges in local players. It was reassuring to see Stubby’s confidence in our team in the newspaper on an almost daily basis. I would read his “Into the Press Box” column religiously every morning. I learned a great deal about other players and coaches in our region through Stubby’s writings. The Stubby Currence Award was given annually to the area athlete of the year and it was a great honor to win that award. 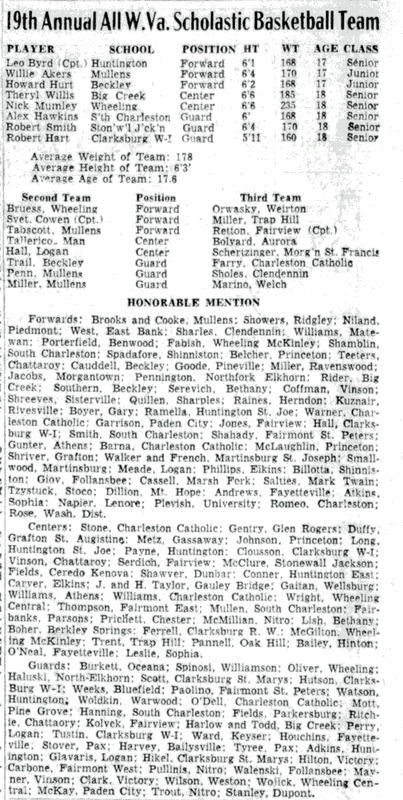 Looking back, I still consider it a great honor since I knew so many of the potentially deserving players at Bluefield, Princeton, Graham and other area high schools. To be recognized as one of the best across multiple high schools was an appropriate award to bear Stubby’s name. Back to the 1975 season … we started 5-0 including defeating the same three teams we had started 0-3 against in 1974. 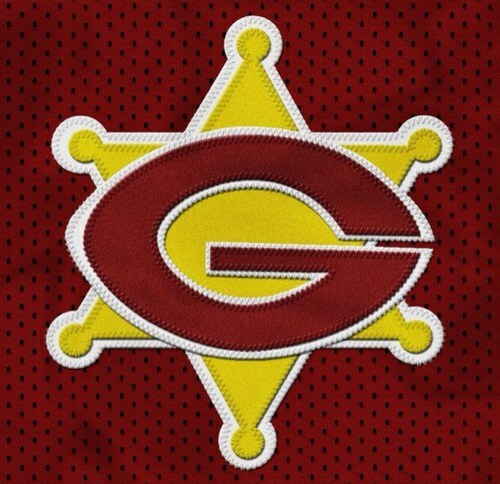 Our season opener was on the road against Stonewall Jackson of Charleston, the defending state champions and a team that had beaten us 26-0 in 1974. After a late goal line stand, we escaped with a 19-12 win giving us confidence for the rest of the season. We experienced an unexpected 14-6 loss in our sixth game at Welch and then faced our biggest game of the season against Beckley. Beckley had lost only 2 games since 1972 and both losses were by less than 3 points. They had defeated us in both 1973 and 1974. Another loss would kill any chance we had of making the playoffs. We rebounded from the previous week’s loss with probably the best game of our season and won 50-14. Again, I give credit to Coach Chmara and his staff for making us focus on the task at hand rather than dwelling on our recent loss. Going into the last week of the season, we were ranked #5 in the state with only 4 playoff spots (the rankings were based on a win-loss and strength of schedule point system). Fortunately, one of the teams ranked ahead of us lost their final game allowing us to make the playoffs as the #4 seed. By Stubby Currence, “An Open Letter to Our Lads,” Bluefield Daily Telegraph, Nov. 22, 1975. We beat the #1 ranked team in the semifinals by a score of 42-0 and were allowed to host the State Championship game in Bluefield for the first time in school history. 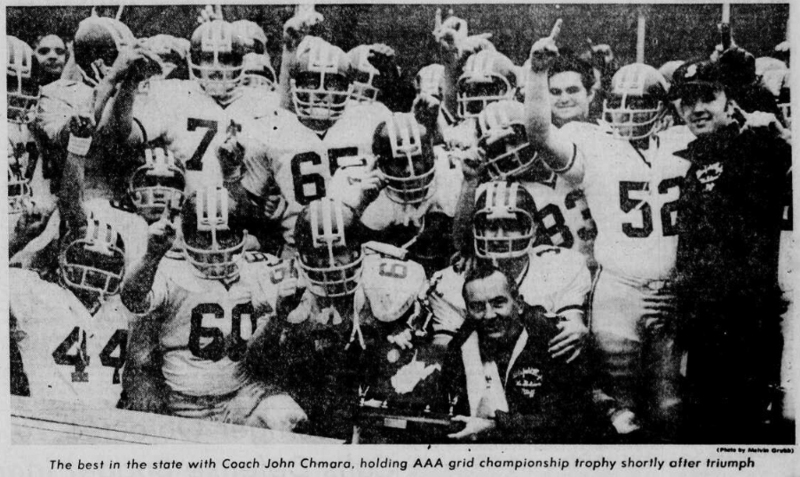 On November 22, 1975, we defeated South Charleston 20-7 giving Coach Chmara his first championship as a head coach. The win restored Bluefield’s championship tradition and gave Stubby bragging rights about southern West Virginia football once again! 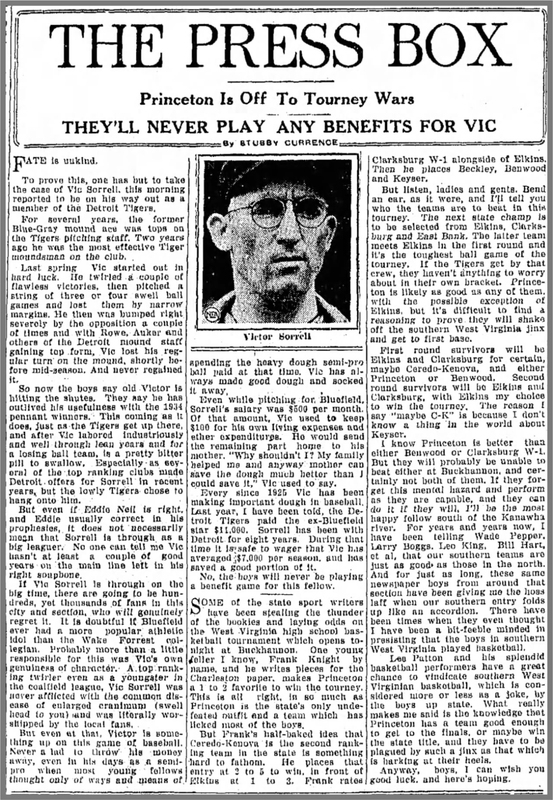 Stubby Currence’s Press Box column the day of the 1975 West Virginia AAA Title Game was to be played at Mitchell Stadium. I want to give a big thanks to Don Jackson for allowing me to share this story. I enjoyed digging through the Daily Telegraph archives about this game, which provided me with a greater appreciation of all that it takes to be a championship team. 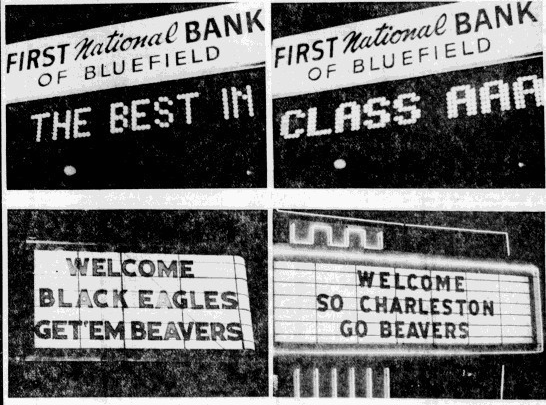 I’m proud it all came together for Bluefield in 1975. 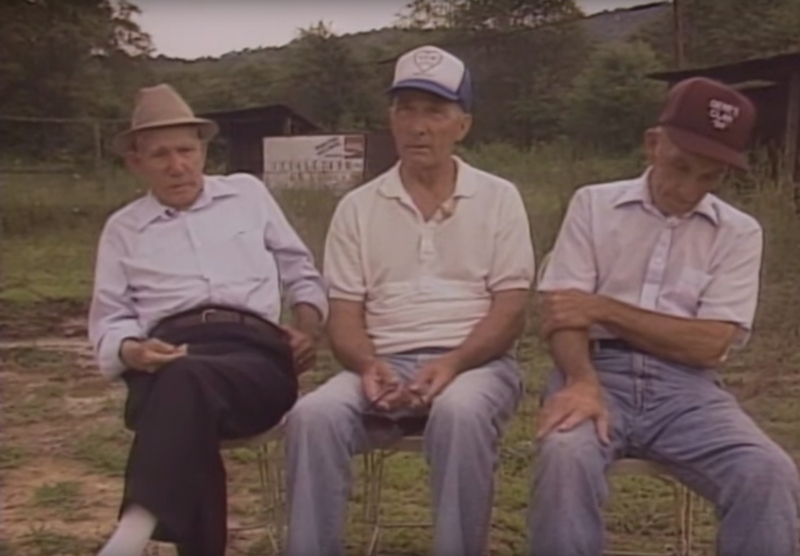 What are your John Chmara stories or recollections from this storied season? Share them in the comments.